Product categories of Non-woven Bags, we are specialized manufacturers from China, Non-woven Bags, Small Non-woven Bag suppliers/factory, wholesale high-quality products of Ultrasonic Non Woven Bag R & D and manufacturing, we have the perfect after-sales service and technical support. Look forward to your cooperation! 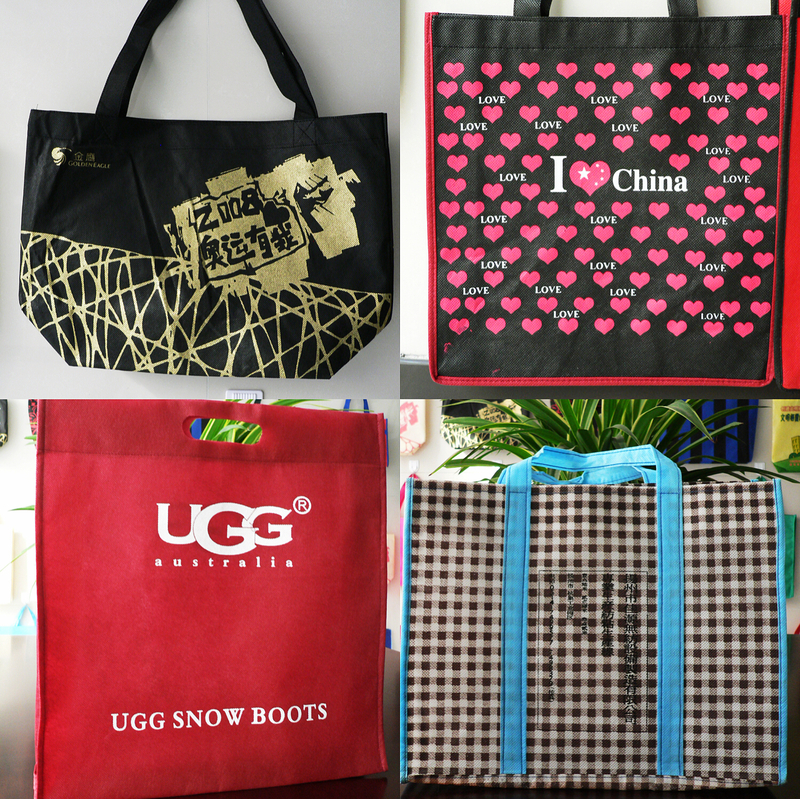 Non-woven bag is a kind of sustainable bag, which is made of Non-woven Fabric. It is also called green bag, or shopping bag. The shape of non-woven bag is customizable so that according to specific requirements of each customer, we are able to provide a sample of better service, higher quality, and better appearance. Q1: Are you Manufacture Factory? 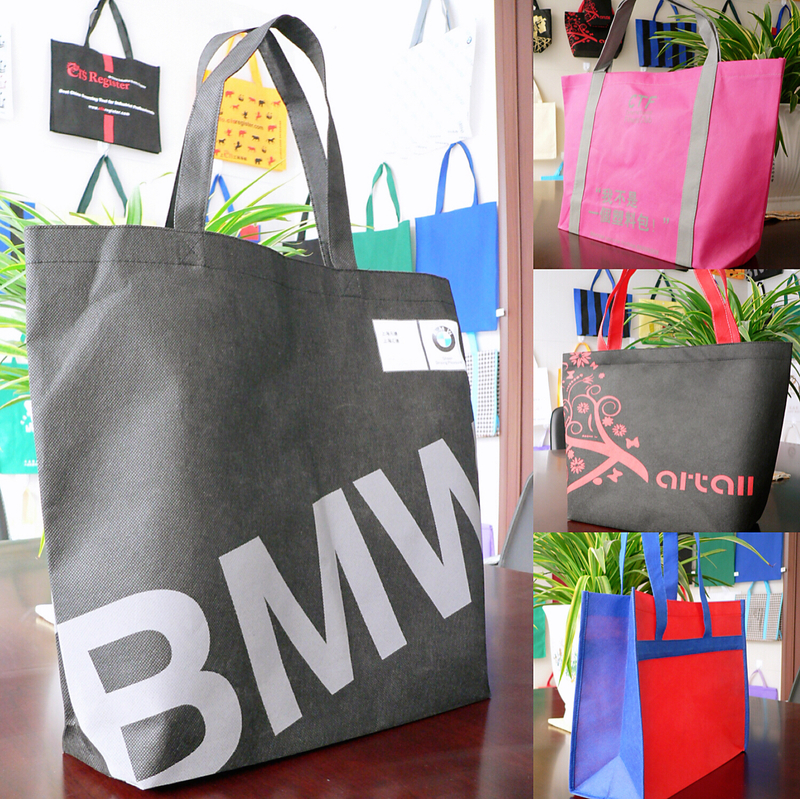 Yes, we are direct manufacture factory, and our factory has been specialized in producing nonwoven bag since 2000. Q2: What advantages do you have? A: Since we are direct manufacture factory, we can offer you the most competitive price. B: Since we have our own production team, we can ensure the output, quality and appearance of the product. C: We can provide the sample for quality evaluation for free.